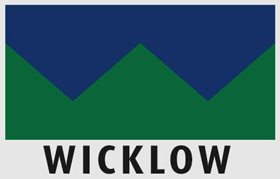 No other driving school takes the same approach as us in Coolkenno. Our years of experience has taught us that you the student are only as good as the teacher. Which is why we continually train and upskill our instructors to not only give you the best driving lesson experience there is to be had in Coolkenno but also to give you a calm relaxed environment to learn in. You will never see our instructors lose their cool. Taking one or two driving lessons a week in Coolkenno is often not enough for some students. Which is why we have also developed a free email course, full of premium content and video tutorials to serve as a guide and to support throughout your essential driver training. When it comes to value no other driving school in Coolkenno can offer what we do to our pupils. We have seen pupils learn 3-4 times faster with our home study training. Covering vital driving skills like driving at night, road positioning and traffic progression this training is like having your own driving instructor with you 24/7. Fact! Ireland has one of the worst road death statistics in Europe. The Essential Driver Training Syllabus was brought in by the Road Safety Authority to aid fight the issue. There is learning the vital driving skills and developing your knowledge of road signs and road safety. 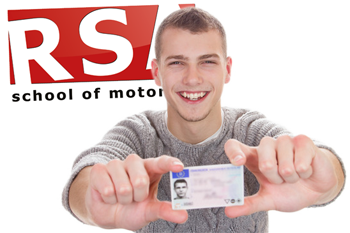 Then you must master the conditions of the driving test and understand what to expect. The test is your chance to show that you are safe enough to drive unaccompanied. Like any exam you have ever had to sit, 80% of passing the driving test is accomplished long before the day of the test with right preparation. If your test is booked there is a lot of unknowns and fears to contend with. They so often get the best of even the most seasoned driver. So it makes perfect sense that we have to shine a light in the dark, remove the unknowns and the anxiety. And that is precisely what our pretest driving lessons will do. Complete your pretest training with is and not only will you fully grasp all four stages of the driving test, you'll know the possible test routes you may be brought on and you'll know precisely how the tester will speak to you and what they specifically want you to demonstrate. Check out pretest packages in Coolkenno here... or Call (045) 256 987 now to book your pretest package. When should you use your lights during daylight hours? During poor visibility, falling snow, fog or rain. We all remember the fun engaging teacher in school that made learning easy and fun. And we can recall the lousy teachers that had no business teaching anyone. Not all teachers are made equal and that is no less real with driving instructors. It's not as straightforward as Googling 'Driving Lessons Coolkenno' and picking the first driving school you find. 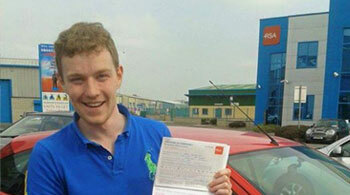 Who can you believe in to offer you that fun and engaging driving lesson experience? 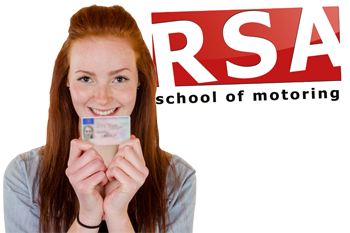 RSA School of Motoring have the precise track record of student success we have been talking about and we have the verified testimonials to prove it. So if you need driving instruction you would be getting a head start choosing us. Keep reading to discover why. We wouldn’t be Coolkenno’s leading driving school if we didn’t. We can offer all our students driving lessons in automatic or manual dual controlled vehicles anywhere in Coolkenno. Give us a call to find out more. In busy times like these we all want convenience and flexibility and this is no less true with taking driving lessons. That is why our driving instructors will pick you up and drop you off from your chosen Coolkenno locations*, be it work, home or college.